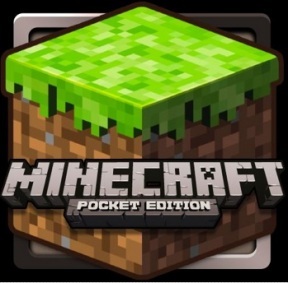 Looks like you can get your Minecraft on wherever you are now, thanks to the Pocket Edition finally landing in the Android Market. Previously limited to the Xperia Play, the mobile game now supports nearly all devices — that is, as long as you have Android 2.1 or later on your device, and a desire to plunk down $6.99. If you're a Minecraft newbie wondering what all the fuss is about, then take heart — you don't have to make a commitment right now. Just hit up the Market and download the freebie demo version. But by all accounts, this is seriously addictive, so just know that 7 smackers is probably going to leave your mitts at some point. As for experienced players, you'll notice that the Pocket Edition doesn't have Survival mode, or its requisite zombies and Creepers. But if you're cool with Classic mode, this is still awfully handy for satisfying whatever world-building urges that strike while you're on the go. Have you snagged Minecraft – Pocket Edition yet? If not, you can grab it here. If you've already had a chance to play around with it, let us know what you think of it so far.